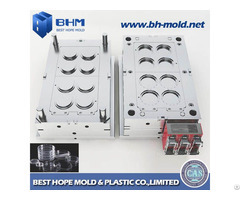 mouldOur factory is a leading plastic parts molds manufacturer in China. 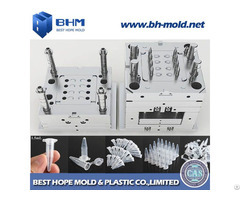 We have a lot of experiences in making excellent plastic molds. Depending on skilled workers, experienced designers, our molds are of high quality and reasonable price. 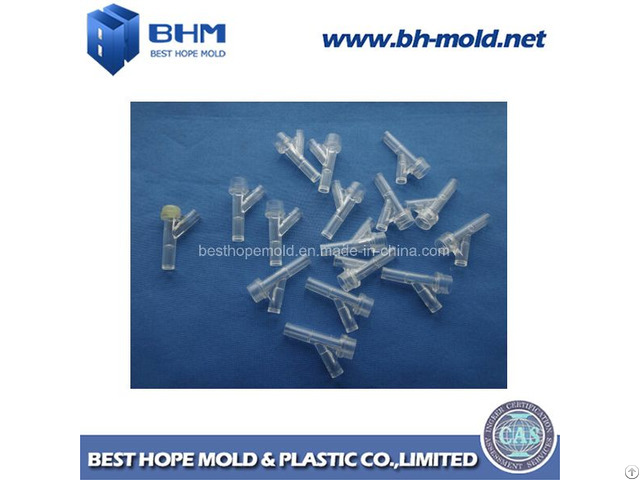 We can make mould for Y injection site plastic parts, Y connector, Luer connector. 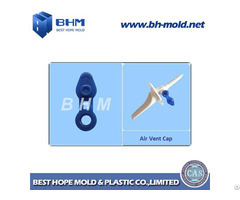 Also we can custom the mould according to customer's own design. We are dedicated in medical injection molds and very familiar with the critical point of medical components, can make sure the mould precision dimension and good surface treatment.